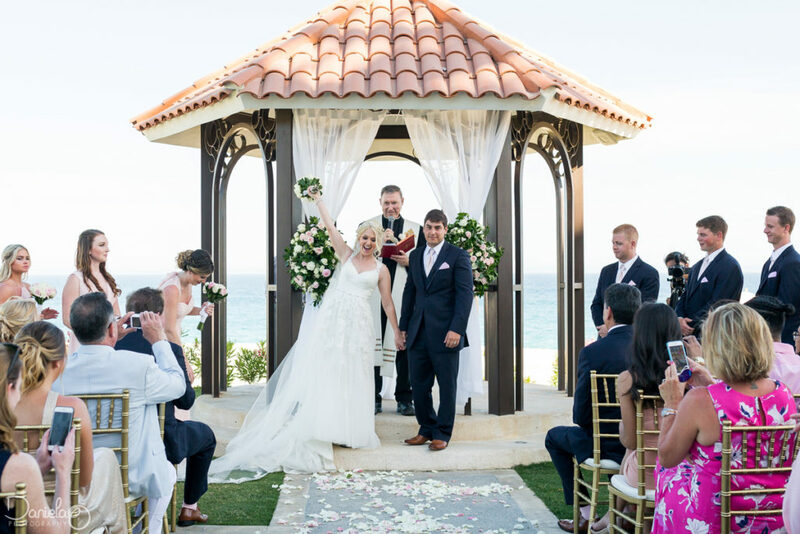 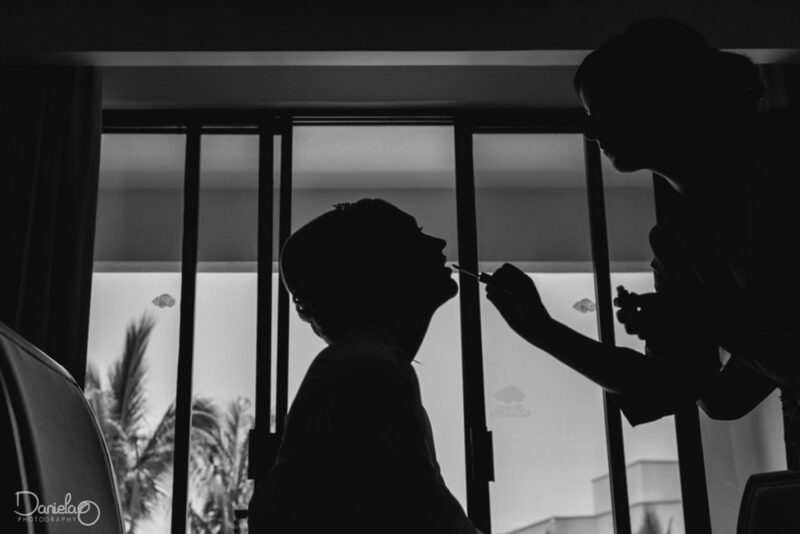 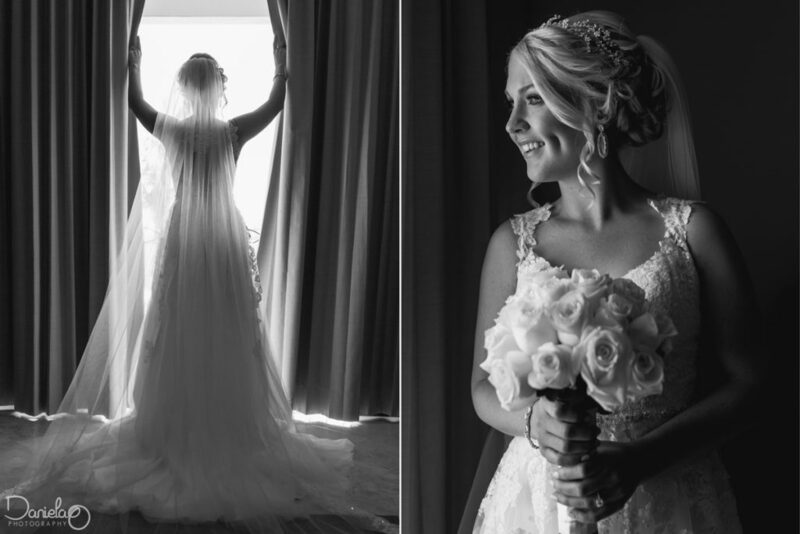 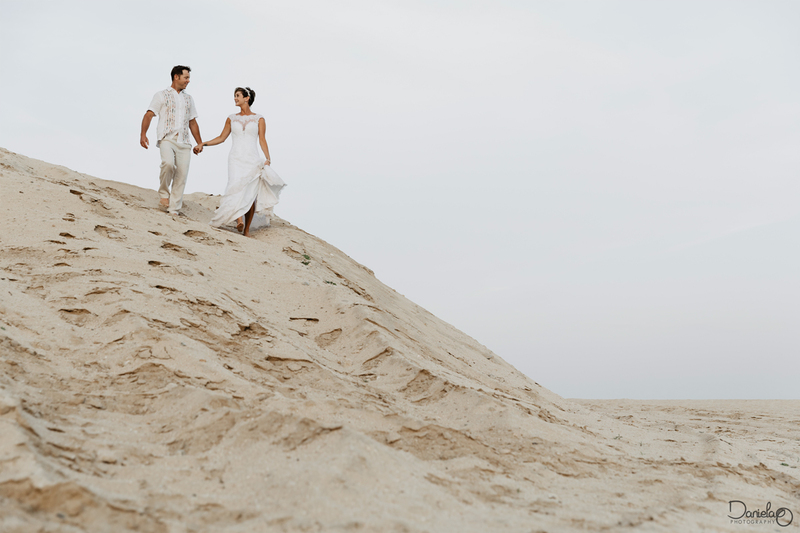 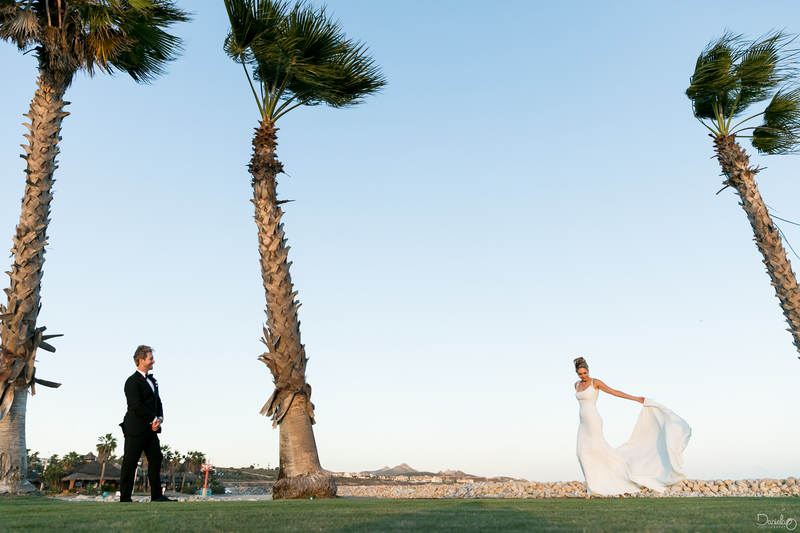 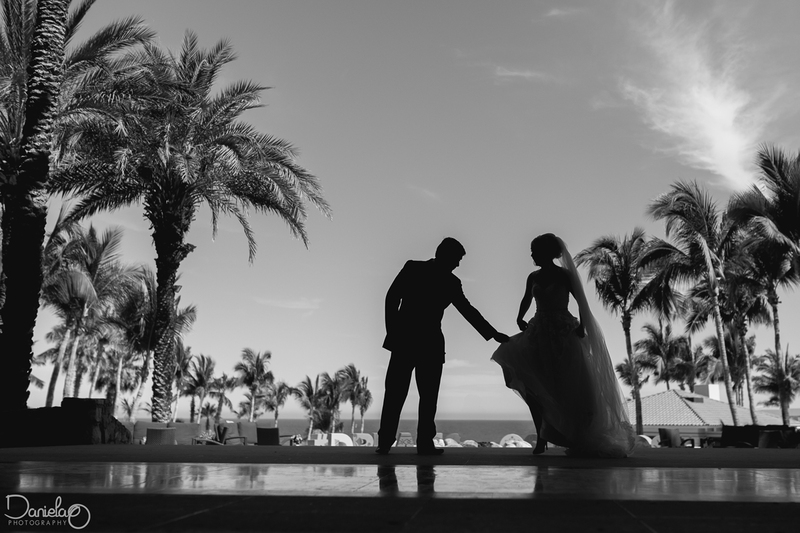 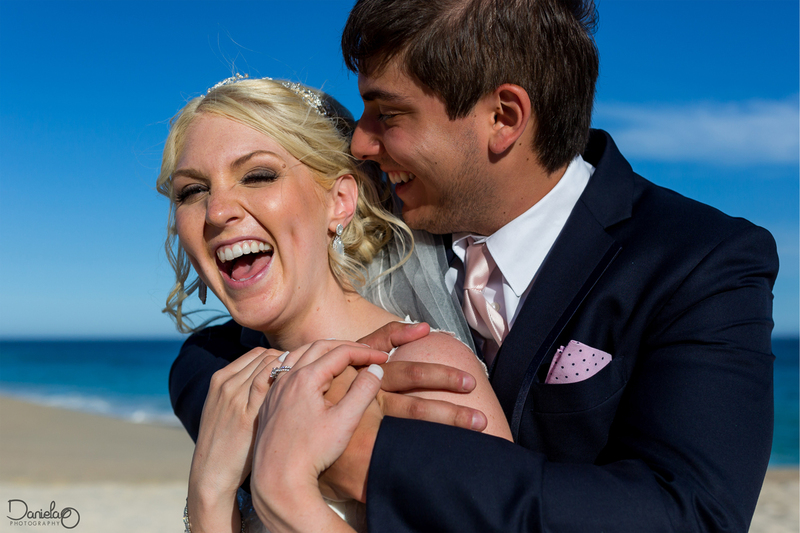 Kelsey & Nestor celebrated their wedding at Dreams Resort Los Cabos. 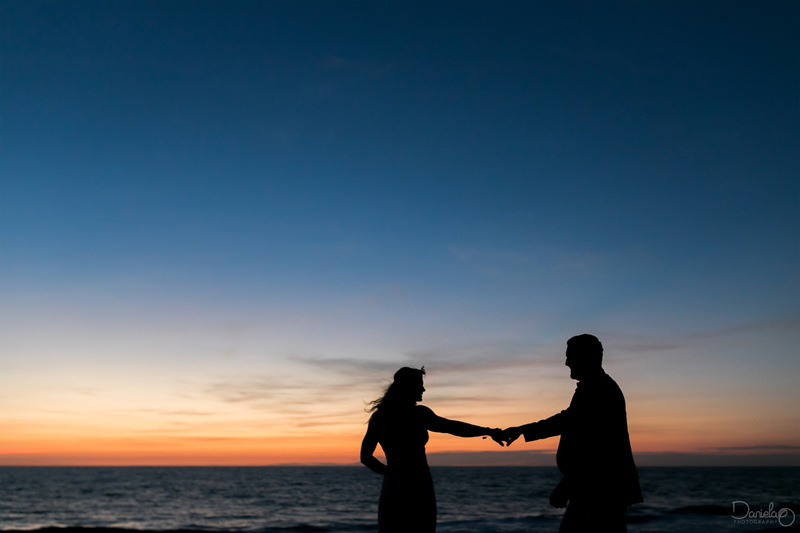 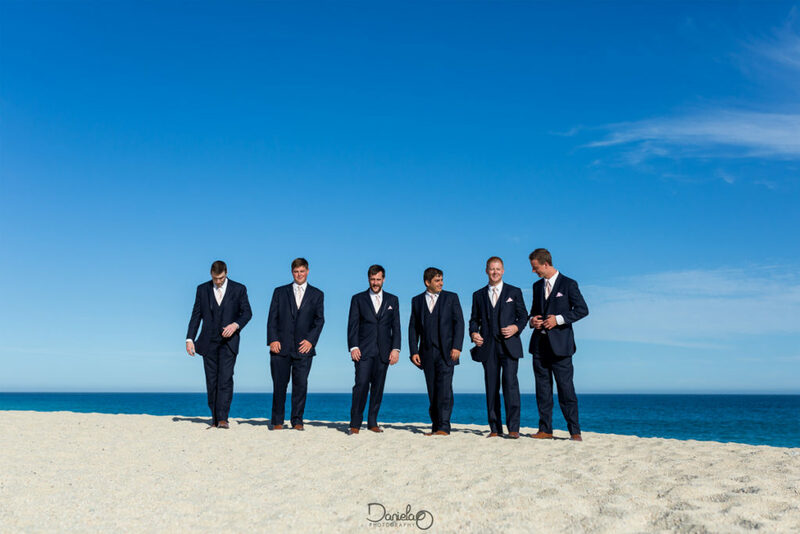 This Cabo resort was an amazing venue that offered both beautiful beach landscape and intimacy for all the guests to enjoy a lovely wedding ceremony. 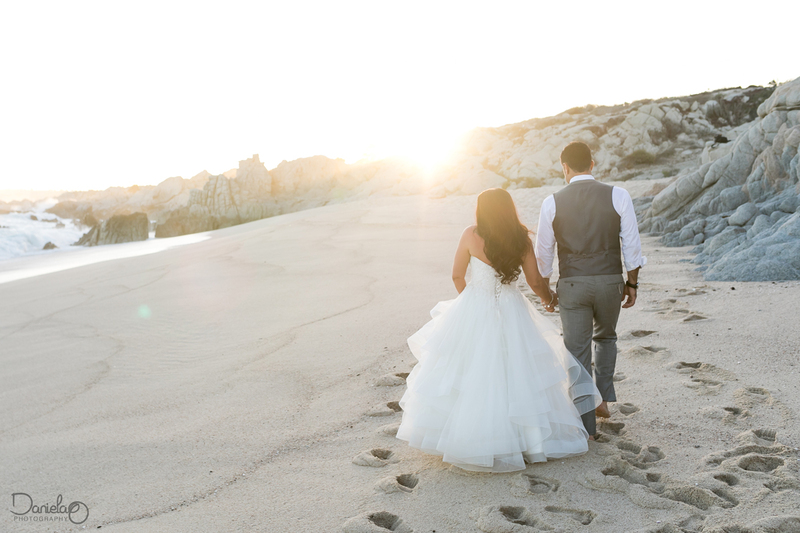 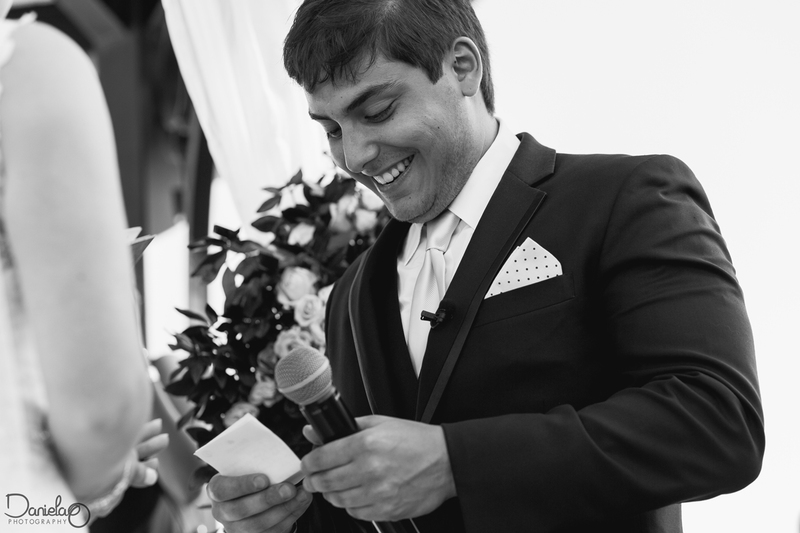 This dreamy wedding was full of sweetness! 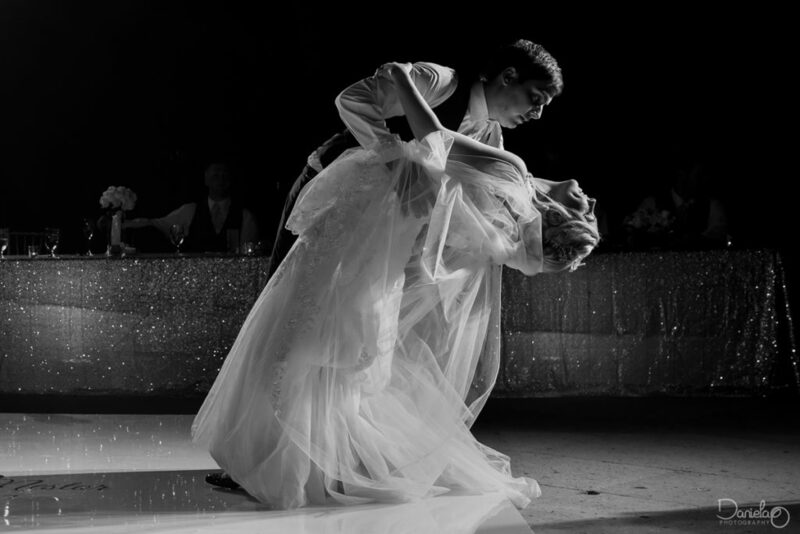 The bride and groom met each other in high school and have been enjoying their love for years, the way they glanced at each other was the cutest thing. 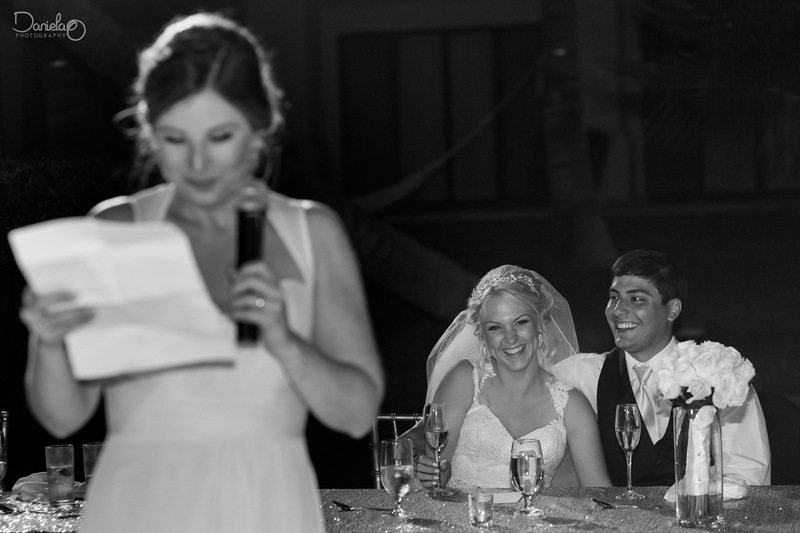 Friends and family were definitely ready and excited for this celebration. 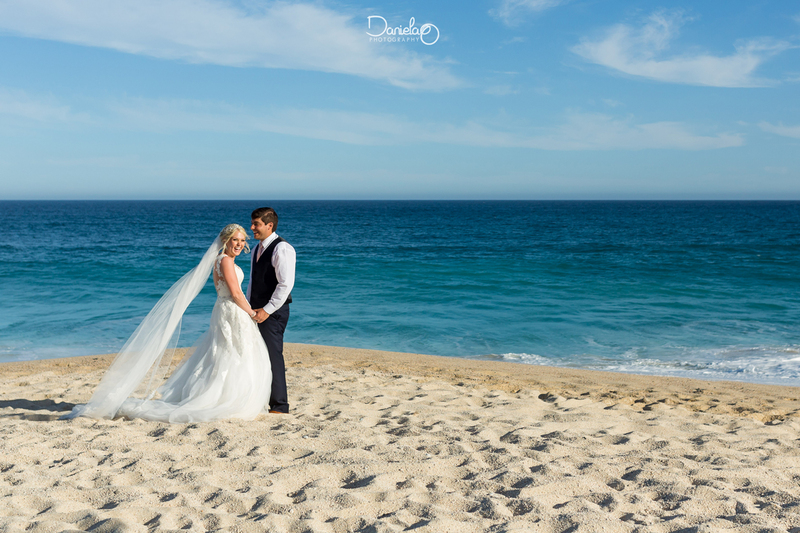 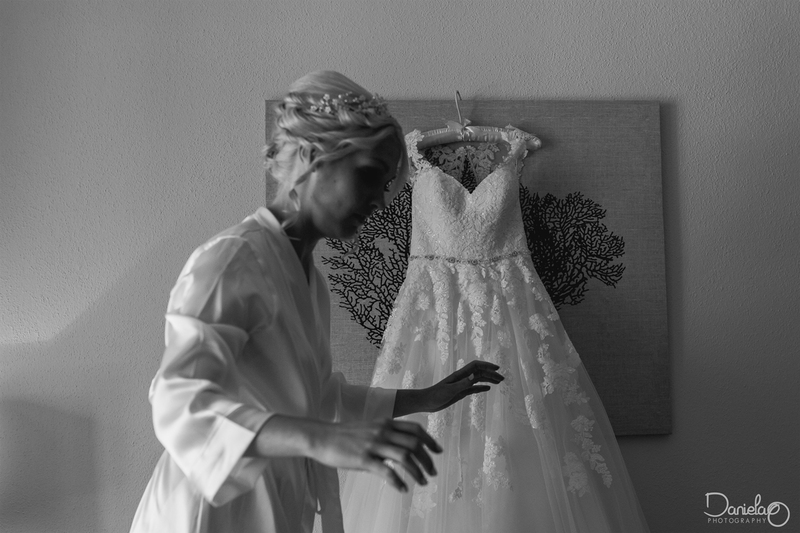 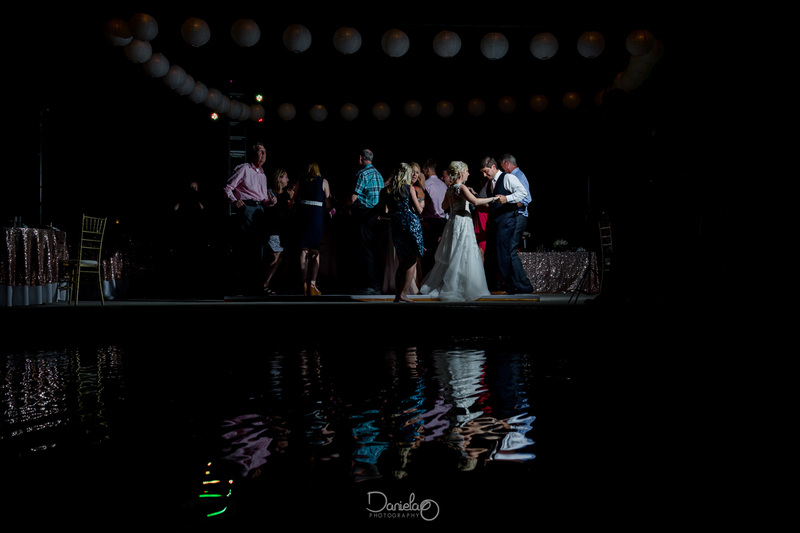 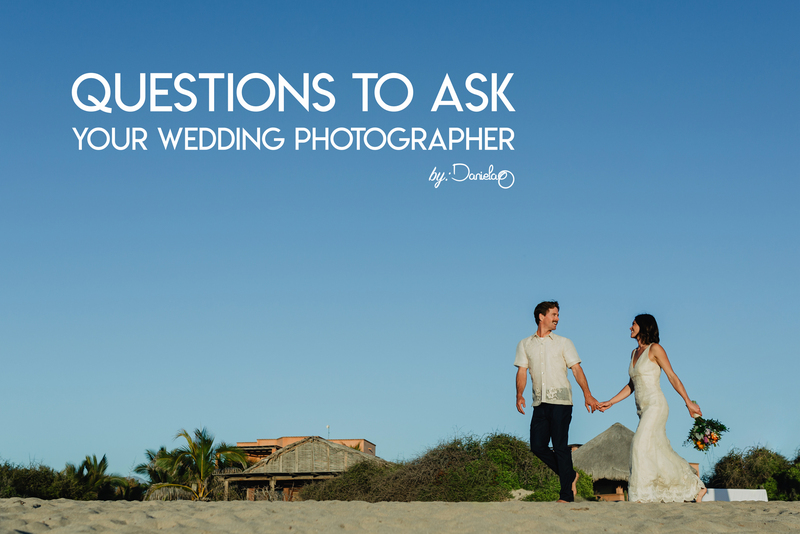 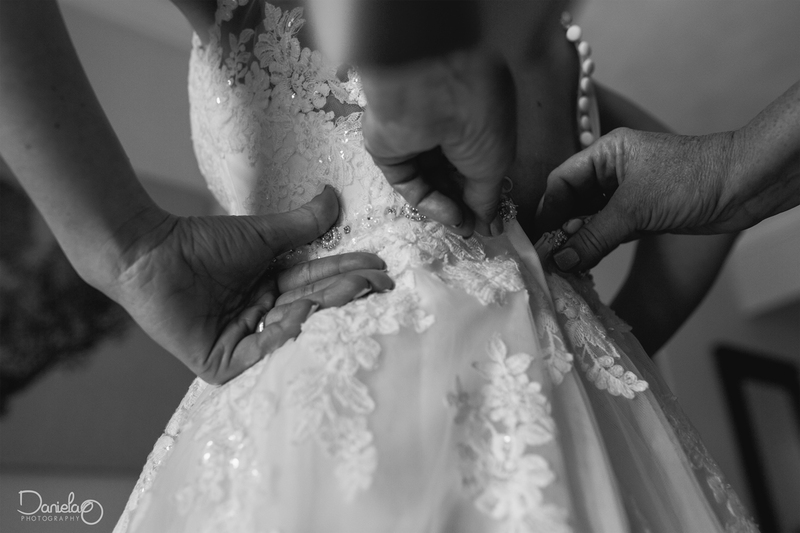 As a wedding photographer in Cabo I enjoy choosing my favorite thing from each wedding I have the honor to be a part of. 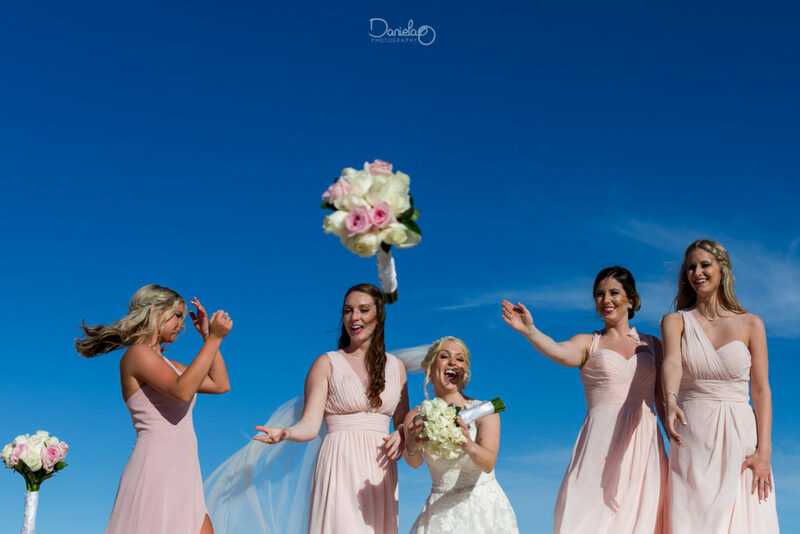 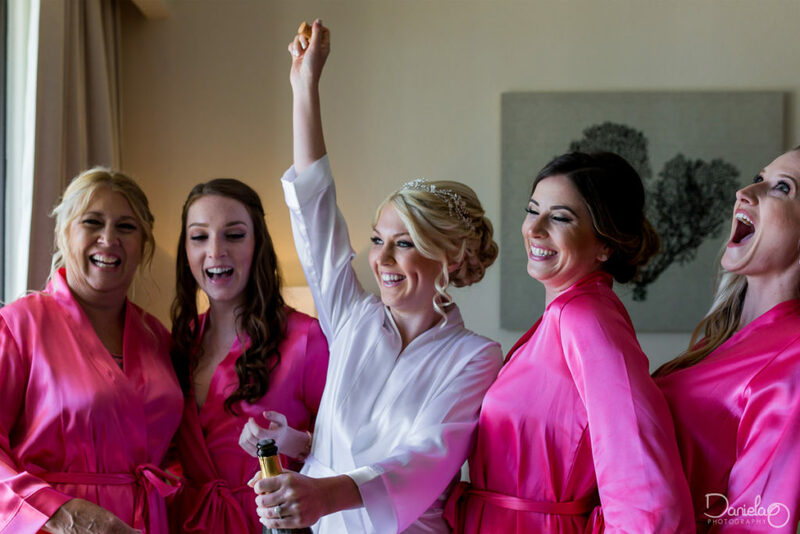 This Cabo wedding really struck a chord in my heart with the whole bridesmaid gang.. the friendship, the color of the dresses and that Maid of Honor speech! Thank you Kelsey & Nestor for sharing your love.